Here are ten more reasons that explain why self-publishing might not be the right thing for you to get into when you are trying to publish your new book. 1. You will learn some of the major reasons why self-publishing can be a very hard and long process. 2. You will learn about some of the major stumbling blocks that you will need to overcome in order to become a successful self-publisher. Here are ten more reasons that explain why self-publishing might not be the right thing for you to get into when you are trying to publish your new book. 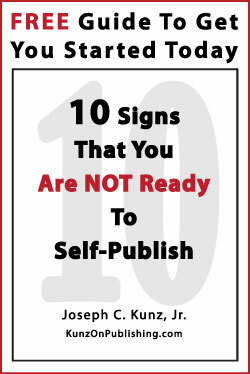 But when reading this list, keep in mind that there is no one right way to get your book published. Therefore, it’s important for each writer to consider their own goals, reasons, and resources before choosing to pursue the traditional book publishing route, or the self-publishing route. As a self-publisher, you need to become skilled in all editorial and design areas – or hire and pay for an expert to do it. Editing takes a lot of time to do correctly. And a good editor is not easy to find. 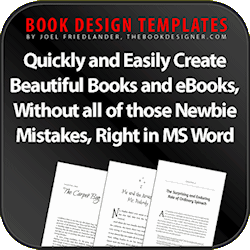 If you overlook any editorial mistakes, they could be stuck in your book until the next printing. Managing a business, even a very small one, is very time-consuming. As the owner you are responsible for every aspect of the business, such as marketing, finance, public relations, design, writing, website design, etc. The list is endless. Many booksellers will not buy directly from an author. It’s too expensive and time-consuming for them to set up an account to handle only one book. 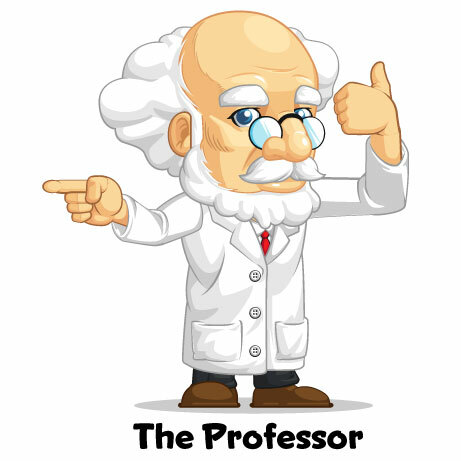 That means you will need to find a distributor, who will insist on a large discount from the cover price. That means that about 70% of your profits gets consumed very quickly. Most reviewers, especially in the main-stream media, won’t review books that are self-published. You will discover very quickly that with self-publishing, writing is 5% of the process – marketing is 95% of the process. You might spend twelve months writing your book, and then spend the next sixty months putting all of your time into marketing that one book. Marketing your book never ends. Going with a traditional publisher puts your book way ahead of the self-published books – right from the start. 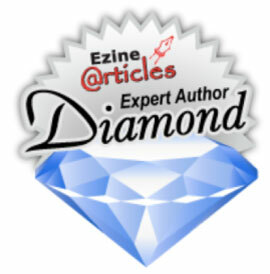 Traditional publishers have the ability to get your book a huge amount of media exposure very quickly. Most traditionally published books see a positive return on their investment. Most self-published books never make a profit. So, if positive cash flow is your only motivation for enter self-publishing, you might be making a mistake. This is the general perception of the general public, and most of those who work in traditional publishing, the media, and every university and college. These are the same people who believe that unless you have convinced a traditional publisher to publish your book, there must be something wrong with it. If this bothers you, then self-publishing is not for you. 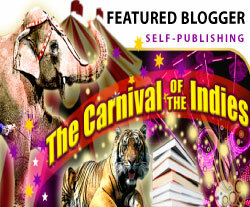 Although this is similar to traditional publishing, with self-publishing you are completely on your own. 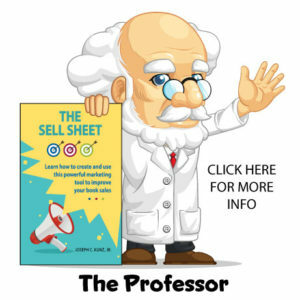 You will need to expend an enormous amount of time learning to market and promote your book. Your life will be consumed with marketing and promotion for the entire life of your book. It never ends. This is a great reason to use a traditional publisher. 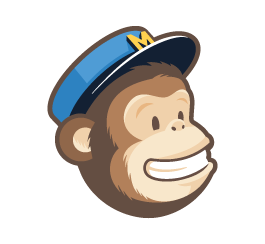 They have enormous marketing power and clout, and are very sophisticated marketing experts. They can wield their power to get your book into every imaginable outlet. The fact is that without an enormous amount of time and effort on the part of the self-publisher, there are fewer marketing and advertising opportunities for self-publishers. This is another great reason to use a traditional publisher. 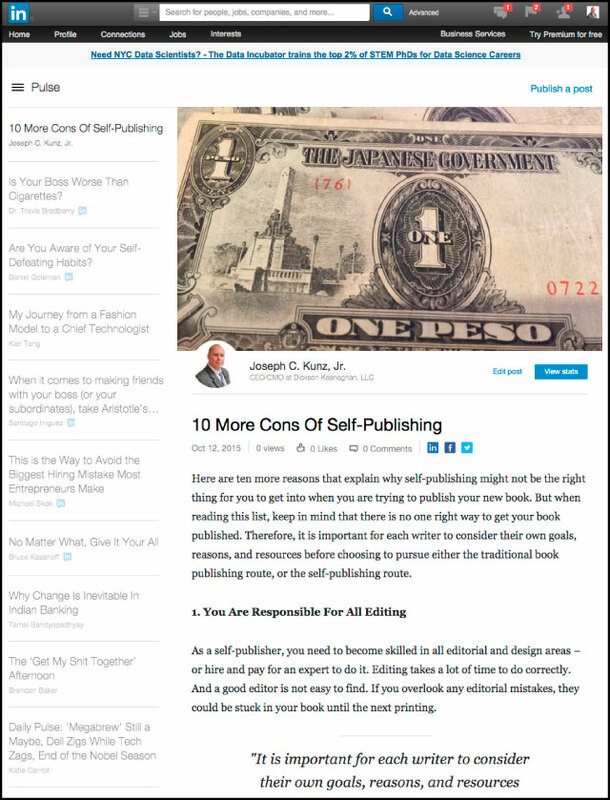 The main reason is that as a self-publisher, you will need to develop your own connections within the media, and within the industry that you write in. And a traditional publisher is already set-up within the media to promote your book on a large-scale. Sure, the odds against becoming a successful self-publisher can seem daunting. But hey, that’s life. If you’re really serious about seeing yourself in print, and using your writing to help as many people as possible, no amount of negatives can stop you from accomplishing your goals. I’m telling you this because I know it to be true. I have learned how to go around or over every stumbling block that I have encountered in self-publishing and in business. And you can too. And don’t forget, that starting out as a self-publisher does not preclude you from eventually going to a traditional publisher in the future, and the reverse of this is true too. 1. Do you consider your book publishing to be a hobby, or a business? 2. If you consider self-publishing to be a business, is it your sideline, or main source of income? 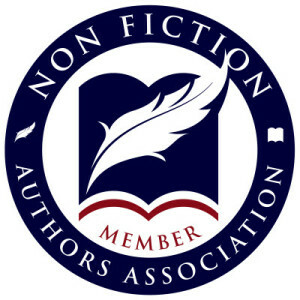 This entry was posted in Book Marketing, Marketing, Podcast, Self-Publishing, Small Business and tagged Book Marketing, Entrepreneurship, Marketing, Podcast, Self-Publishing, Small Business. Bookmark the permalink.